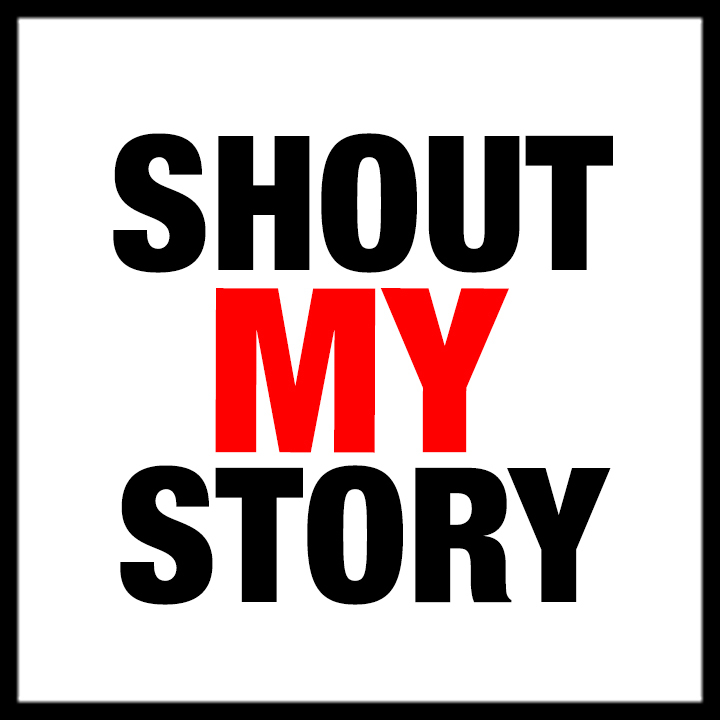 Shout My Story is a social media campaign of Pro-Life Champions, a 501(c)(3) tax exempt organization that uses traditional and new media to educate, motivate, inspire, and challenge the culture on life issues. Pro-Life Champions knows the importance of educating the next generation of youth on the value of life, that family is first, and they are the ones that can restore the Culture of Life. 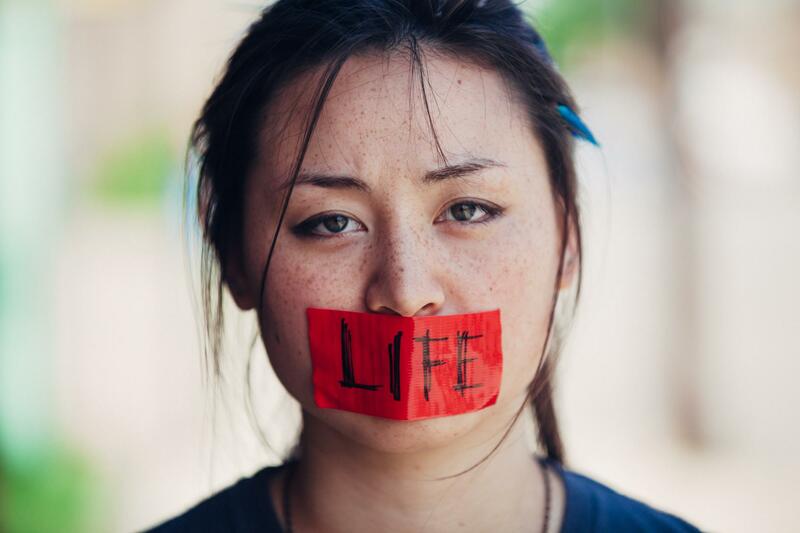 40 is a powerful pro-life documentary film that takes on the heated issue of abortion in our nation that refuses to go away 45 years Roe v. Wade. The film highlights well-reasoned and secular arguments against abortion and investigates the effects of abortion in our nation over the last 40 plus years. 40 lets women speak for themselves through experience on the reasons for their firm convictions about abortion. 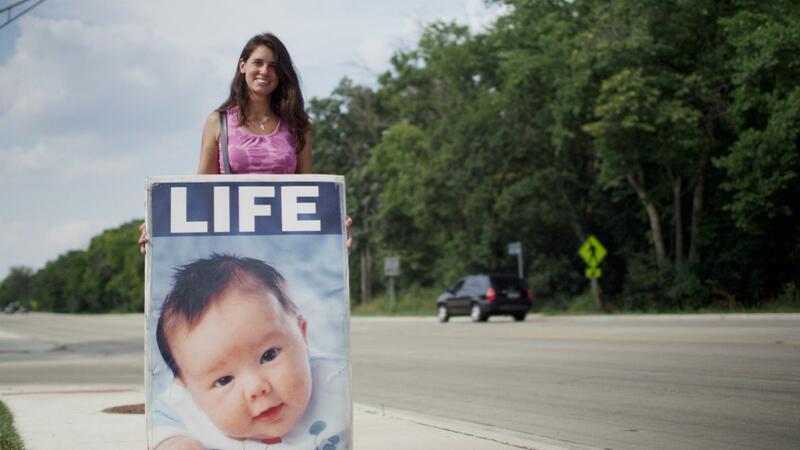 The film also addresses some of the strongest arguments for the pro-choice position, and provides heartfelt testimonies from post abortive women and men. The film captures the impact of abortion on women, men, families and society in an exquisite encounter with human dignity. 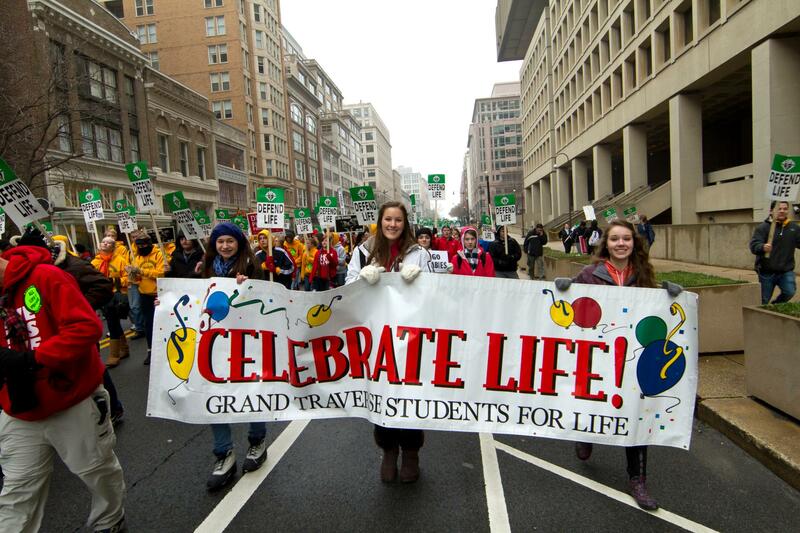 It also showcases the annual March for Life and the youth as the generation that will end abortion. Since its red carpet world premiere at the Pickwick Theatre in Park Ridge, IL, on December 11, 2013, 40 has been screened in over 300 theatres, universities, high schools, and churches across the U.S and aired nationally and internationally on EWTN Global Catholic Network. John Morales is the Director and Producer of the pro-life 40 film and the co-founder of Pro-Life Champions. 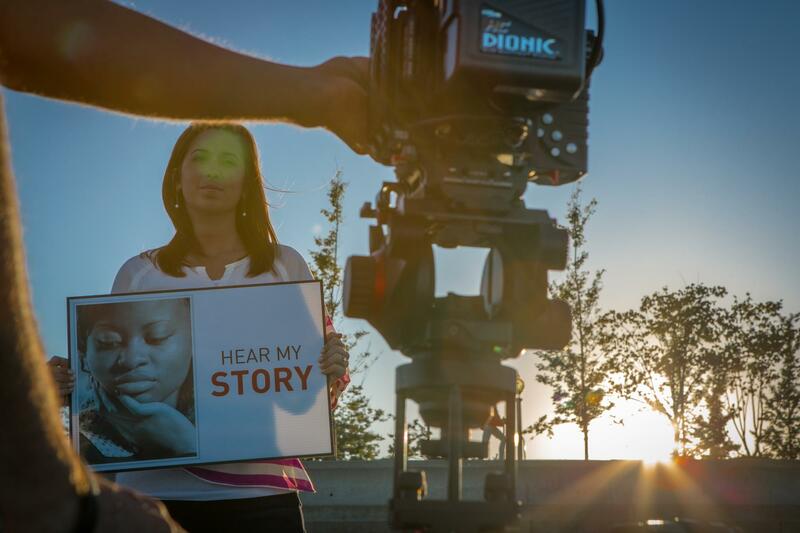 John brings an extensive background in radio and television to the Shout My Story project. 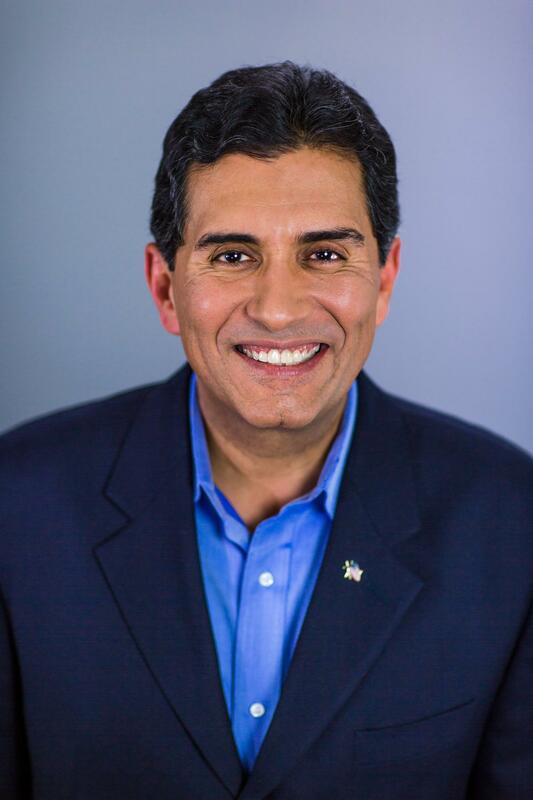 Morales has been a television sports reporter and anchor for Fox Sports Net Chicago, WJBK-TV/Fox 2 in Detroit, WKBD-TV/UPN in Detroit, and KTRK-TV/ABC in Houston and has contributed to a variety of other stations and networks including ESPN, Fox Sports and CBS Radio Sports. John is also a former Network Correspondent and show host on Relevant Radio. He has been a keynote speaker at pregnancy center banquets as well as conferences and churches around the country. 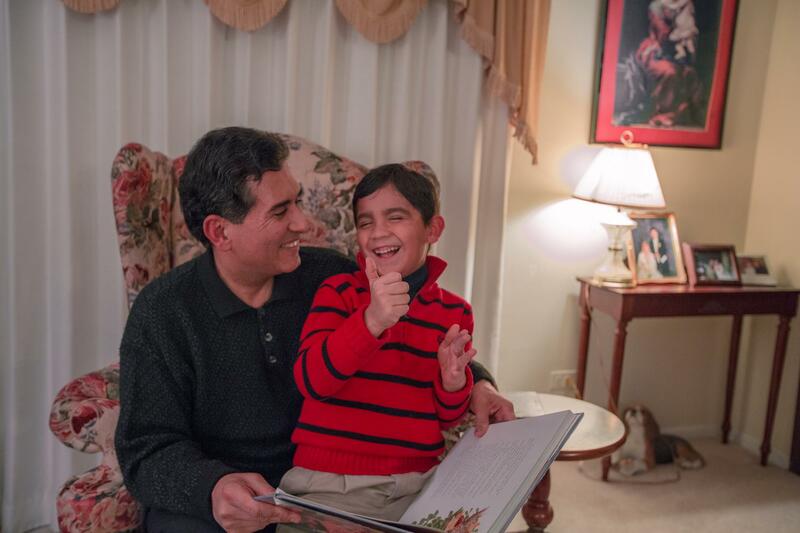 John Morales was inspired to produce 40 because he's post-abortive and an adoptive father. Cynthia Morales, M.Div. 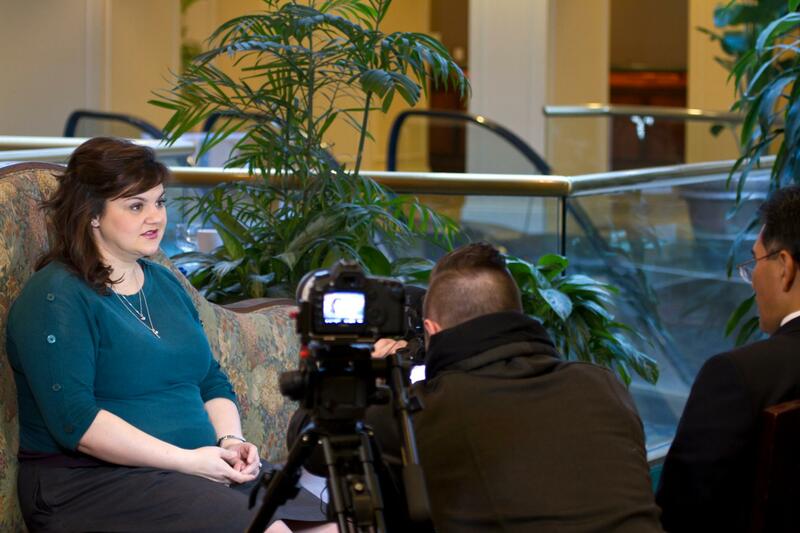 Serves as Development Coordinator and Outreach Coordinator for Pro-Life Champions and the 40 film. 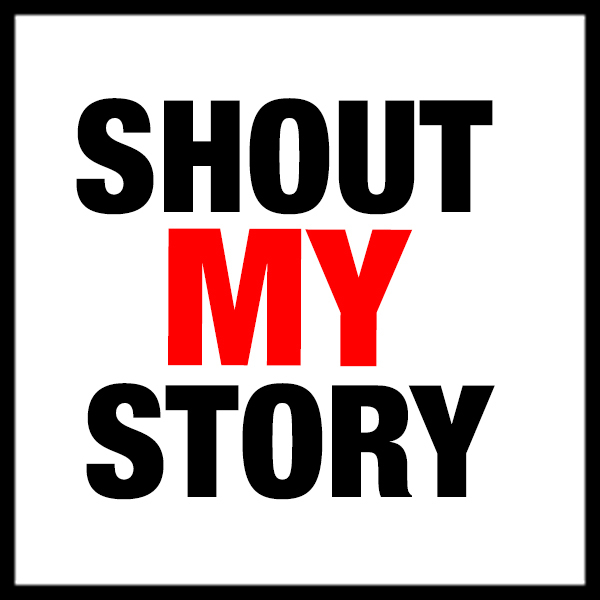 She is also the creator of the Shout My Story campaign..
Cindy brings a wealth of knowledge to our growing organization. 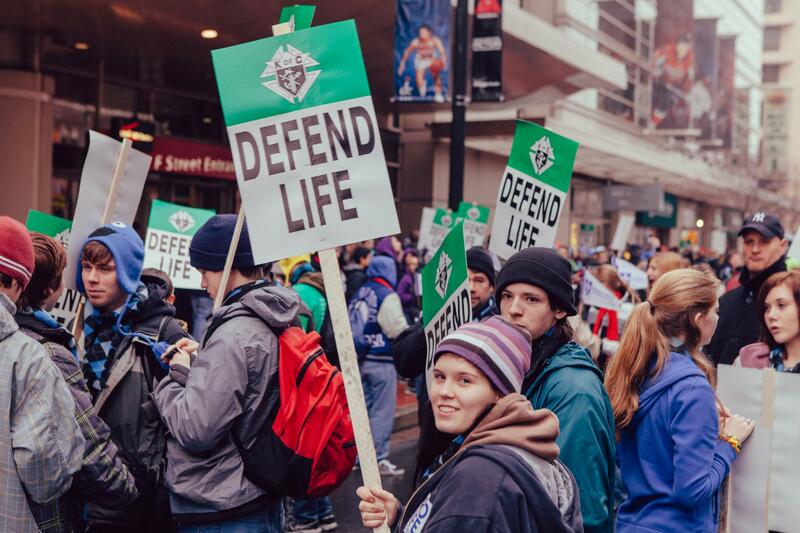 She became active in the Pro-Life Movement in 2002 following a deepened commitment to Christ. She volunteered at a Pregnancy Resource Center, began praying outside the abortion clinics, and participated in Face the Truth Tours. In 2005, Cindy became the Director of Religious Education at St. Philip the apostle parish in the Archdiocese of Chicago. While in that position, she published several studies for Catholic Scripture Studies International, including a study on the book of Amos, the encyclical Humanae Vitae, and three studies on the readings during Advent (for years A, B, and C). She has a BA in Sociology and M.Div. from McCormick Theological Seminary. 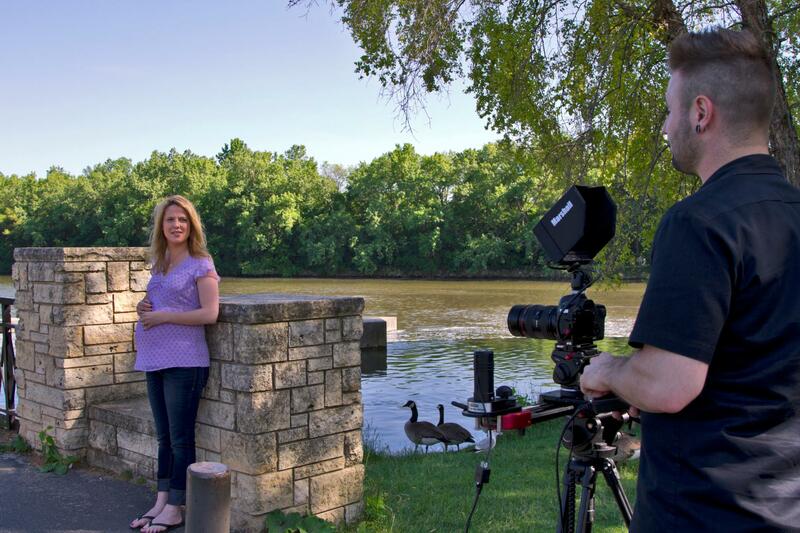 In 2012, Cindy left her position as Director of Religious Education and joined Pro-Life Champions to help produce and distribute the “40” film.